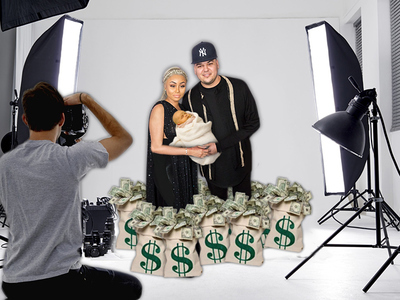 Blac Chyna and Rob Kardashian have made a radical sea change ... they now want a TV special for their wedding, more than a million bucks, and they want the Kardashian girls there in force. 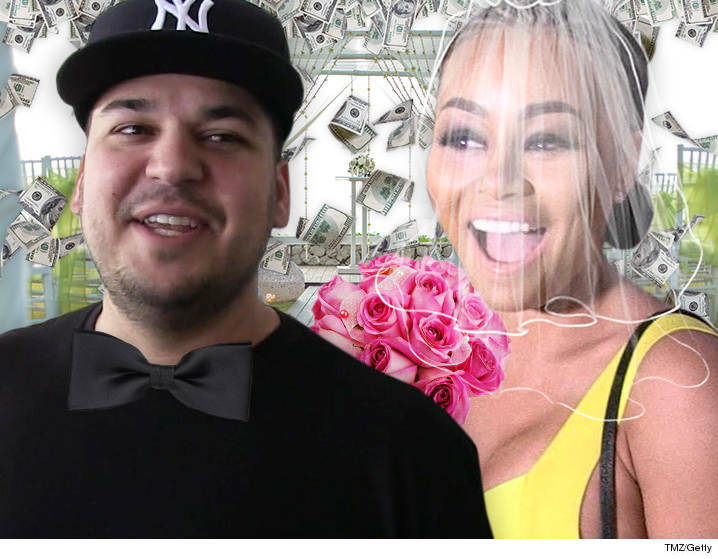 Now we know why ... Chyna and Rob know that Kim scored millions when her ill-fated wedding to Kris Humphries was televised. 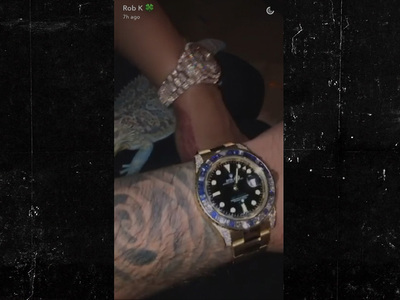 They know they won't get Kim's money, but they feel more than worthy to get what Kris got, and they're insisting on 7 figures. And one other development ... Chyna is on board to let Kris Jenner handle the wedding plans. No one can squeeze money out of events like Kris, so everyone wins.